SKU: MB-US-03. 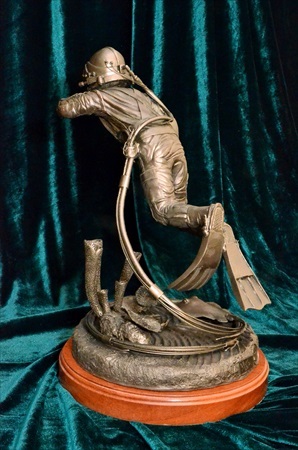 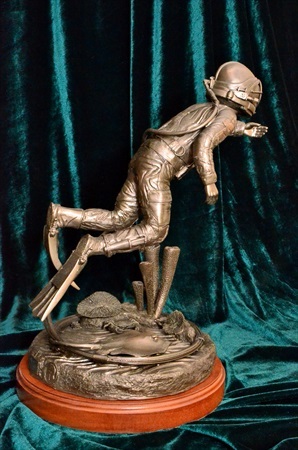 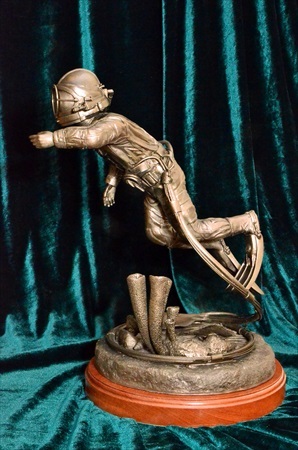 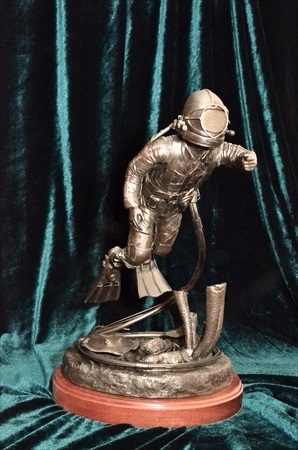 Category: Diving Statues. 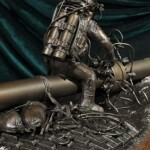 Be the first to review “Joe Savoie Diver” Click here to cancel reply.